At the turn of this century, when Priyanka Chopra was crowned Miss World, a Priyanka as Miss Japan would have been unlikely. But that’s indeed what happened this year. 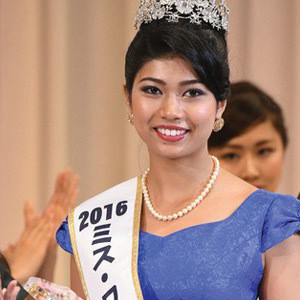 Granted, her full name is Priyanka Yoshikawa—and, as expected, she identifies more as Japanese. It’s also true that she hasn’t been fully embraced by the Japanese, with some questioning how a hafu Japanese could win the title. Nevertheless, it’s a big step forward for a nation known for its racial and cultural homogeneity. Priyanka is not even the first biracial woman to become Miss Japan; that honor goes to last year’s winner, Ariana Miyamoto, who is of Japanese and African-American heritage. Despite the challenges of growing up in Japan, the 22-year-old Priyanka has seen positive change. In fact, she’s an agent of that change. She takes pride in her dual identity, as seen by her ability to speak Bengali (she’s also fluent in English, allowing her to work as a translator) and her desire to help children in Kolkata, her father’s birthplace. Then there’s this curious fact, which probably helped her gain an edge in the competition: she’s a licensed elephant trainer. So that’s another language she knows! Diversity in pageants can be seen in other ways. 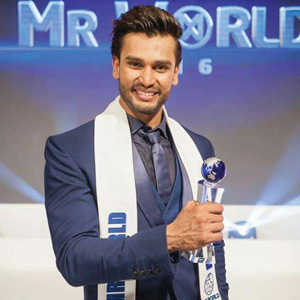 Did you know that the 2016 Mr. World is Rohit Khandelwal, a model and actor from Hyderabad? 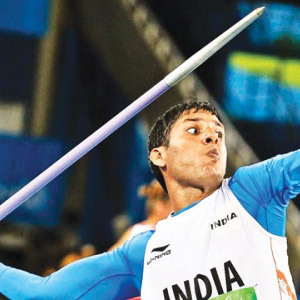 Representing India at the competition in Britain this summer, the 27-year-old beat out 46 other finalists from around the world. Besides fashion and style, this two-decade-old pageant features sporting events and other tests in physical endurance. 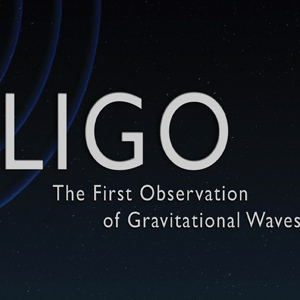 Now that a new LIGO may be built to detect cosmic gravitational waves (see page 1 of Desi World), it’s fitting that Atlanta has a strong connection to LIGOs. 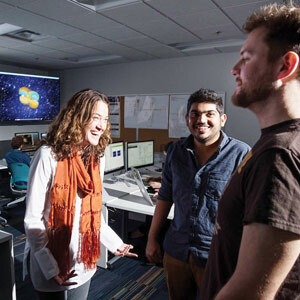 A 12-member Georgia Tech team (including, as pictured, Deirdre Shoemaker, Karan Jani, and James Clark) was part of a multinational effort that led to a big discovery. For the first time, the world’s two Laser Interferometer Gravitational-Wave Observatories—one in Livingston (Louisiana), the other in Hanford (Washington)—detected gravitational waves from colliding black holes. The waves, having taken 1.5 million years to get here, stayed for less than 200 milliseconds, incredibly enough. But that was enough. As Yale astrophysicist Priyamvada Natarajan pointed out at a packed appearance in Atlanta last month, it proved Einstein’s general theory of relativity a century after he conceived it. The Georgia Tech team, by doing hundreds of simulations after extracting the signal from the background noise, was able to confirm the ripples in the fabric of space-time created by the black hole collision. “It’s 20 years of research and two weeks of dedicated time on a supercomputer solving Einstein’s equations,” Prof. Shoemaker noted. What was the role of Georgia Tech doctoral candidate Karan Jani, who searches for black holes that are hundreds of times larger than the sun? Apart from helping with the computer simulations, he calculated the distance to which LIGO detectors are sensitive enough to record black hole mergers. Earlier this year, Jani and some of the other team members met Prime Minister Modi in Washington, D.C.
You could also call them the Magic Men. Both Ramesh Raskar (left), who won the $500,000 Lemelson-MIT Prize this year, and Achuta Kadambi (right), a graduate awardee of the Student Prize, deal with cameras—but with a twist. They specialize in making the invisible visible at MIT’s Camera Culture Group. 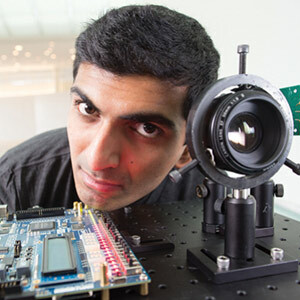 Raskar, originally from Pune, led the invention of Femto-photography, which can capture a millimeter pulse of light passing through objects, whether solid or translucent, at a trillion frames per second. It records so much detail that we could say light itself is observed in motion. If you’ve ever wanted to own an X-ray-like camera that shoots around corners, capturing more than what’s in front of you, the wait may not be too long. In 2014, as Khabar noted, Sangeeta Bhatia, the creator of tiny technologies for medicine, won the Lemelson-MIT Prize, which remains the nation’s most generous award for mid-career inventors. 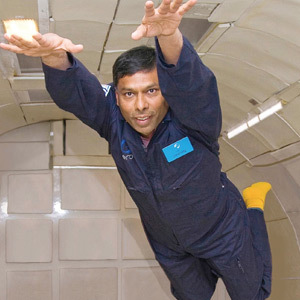 Kadambi is a Ph.D. student at MIT’s Media Lab, where Raskar is his supervisor. A Californian who grew up during a period of technological transformation, as we moved from film to digital, Kadambi wanted to be—and, in fact, is—in the vanguard of the next revolution in photography. He focuses on Superhuman Visual Systems. 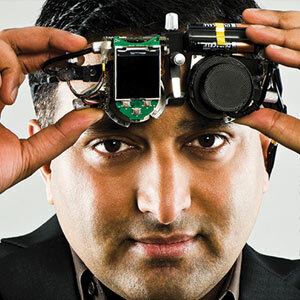 Raskar, with over 75 patents to his credit, came up with an initiative called the Kumbhathon. 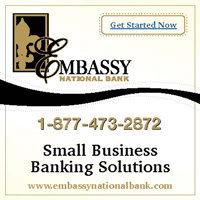 This innovative program involving hundreds of people uses technology in real time to solve challenges for the masses in developing countries. Its inspiration? The Kumbh Mela, which every 12 years draws the largest gathering of humans anywhere for a pilgrimage in India. In a Rough Guides top 10 list of the world’s weirdest museums, an Indian attraction took the fifth spot. Three American museums (Big Macs, Wine Tool, and Barbed Wire) also made the list, as did a British museum (Dog Collar). Craving for more information on currywurst? You can head to Berlin’s Currywurst Museum, which, like another German museum devoted to Bread Culture, is in the top 10. Then there’s the strange Museum of Broken Relationships in Croatia, which inspired a similar museum in California. As for Japan’s Parasitological Museum (no. 1) and Iceland’s Phallological Museum (no. 9), the less said the better, because neither museum is for squeamish visitors. 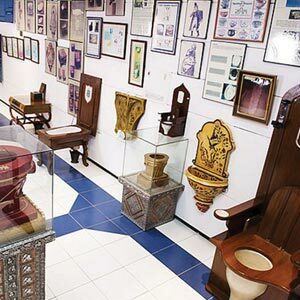 India’s contribution to the list is the Sulabh International Museum of Toilets in New Delhi. It’s timely news for tourists—World Toilet Day will be observed in November. India, it’s true, needs large numbers of public (and private) toilets, not a museum devoted to the evolution of toilets. But if anybody is curious, sanitation expert Bindeshwar Pathak’s Sulabh Museum, which opened in 1992, will be illuminating. After all, much thinking is done in toilets. India’s man-made toilets date back to 3000 B.C., some will be surprised to note. Also on display are advances like electric and mobile toilets, along with the model of a large public toilet complex in Shirdi, Maharashtra. Pathak, who devised a two-pit, pour-flush compost toilet that’s environmentally sound, is a recipient of the Padma Bhushan and the Stockholm Water Prize. Local novelist Roshani Chokshi, an Emory graduate, pulled off what many young writers hope for—but only a few, the lucky few, achieve. 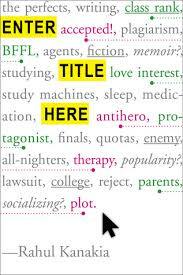 She snagged a two-book deal from a major New York publisher for her young adult fiction. 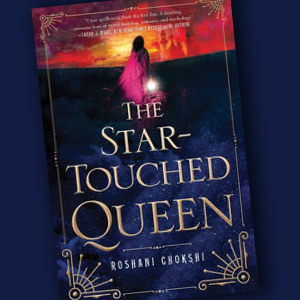 The Star-Touched Queen (St. Martin’s Griffin), described as a romance infused with Indian mythology, has been released to decent reviews, and was a selection of the Georgia Center for the Book. 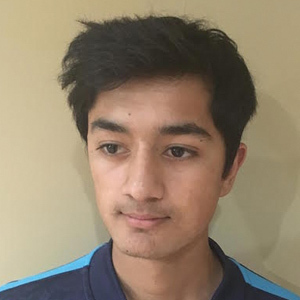 What’s more, Chokshi—born to Indian and Filipino parents—is pursuing law at the University of Georgia. A legal thriller may be in the cards for this talented writer. 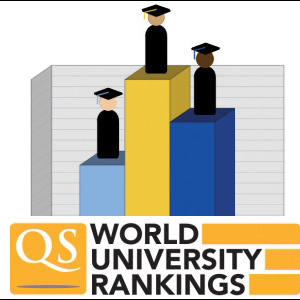 Speaking of book deals, here’s something new: Since getting into an Ivy League school is no cake walk, even for super-achievers, how far would Reshma Kapoor go to win a spot at Stanford? A long way, judging by the premise of Rahul Kanakia’s Enter Title Here (Hyperion), billed as a novel for readers aged 14 to 18. When a literary agent, impressed by an article Reshma wrote, gets in touch with her, she sees her chance. Wouldn’t a book deal give her the boost she needs to separate herself from other accomplished college applicants? The only problem: Reshma doesn’t have a book, or even an idea for a book. How does this schemer manage to gain the reader’s sympathy? Read on. 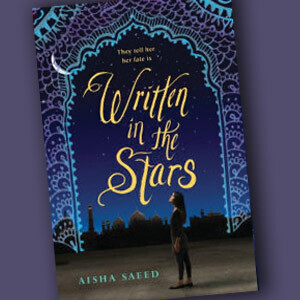 Another young adult novel, Written in the Stars (Speak), is by Atlantan Aisha Saeed, whose parents immigrated from Pakistan. Navigating two worlds that seem unbridgeable, Naila attempts to come to terms with her complicated heritage. And Sabaa Tahir, also a Pakistani-American, has come out with A Torch Against the Night (Razorbill), which is the second novel in her best-selling fantasy series (An Ember in the Ashes). 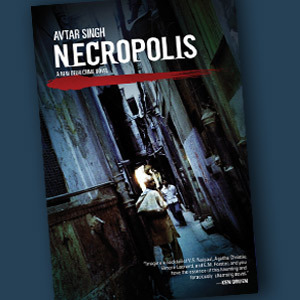 Adults seeking a fast-paced thriller can pick up Avtar Singh’s Necropolis (Akashic), a noirish crime novel set in the Delhi underworld, with elements of fantasy thrown in. 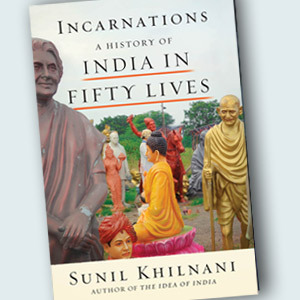 For nonfiction, we have Sunil Khilnani’s bracing Incarnations: A History of India in Fifty Lives (Farrar, Straus and Giroux), which hopscotches through the last 2500 years by focusing on seminal figures, and unlikely ones who left a mark. Khilnani, author of the celebrated Idea of India, heads the India Institute at King’s College in London. Staying with the all-important 20th century, the book has sharply etched—yet short—chapters on Gandhi, Jinnah, Ambedkar, Tagore, Periyar, Amrita Sher-Gil, Bose, and Manto. Provocatively, Nehru and Sardar Patel are absent, though Indira Gandhi is included, as are the diplomat V. K. Krishna Menon and politician Sheikh Abdullah. More intriguingly, you’ll find essays on Charan Singh, Raj Kapoor, and Dhirubhai Ambani. Being comprehensive is not the point here, and biographical details are not crucial. What matters is eclecticism. 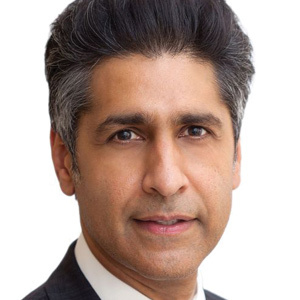 “Many of the essays in the book are driven by arguments, ranging from the nature of power to how to live a healthy life to the conditions of individual liberty,” Khilnani notes. The essays focusing on earlier periods feature many familiar names—Buddha, Mahavira, Guru Nanak, Adi Shankara, Aryabhata, Mirabai, Akbar, Lakshmi Bai, Kautilya, Kabir, Amir Khusrau, Rammohun Roy—but there are also interesting detours. While some names may give pause, others—like Annie Besant, Vivekanada, Tata, Subbulakshmi, M. F. Husain, and Satyajit Ray—will be reassuring. And the essays illuminating. With the festival season upon us, let’s not forget the books that children can turn to for a better understanding—and greater enjoyment—of the celebrations ahead. Here’s a sampling for October. 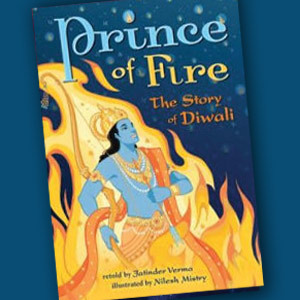 For readers aged 7 to 10, we have Prince of Fire: The Story of Diwali, written by Jatinder Verma as a fast-paced adventure, and illustrated by Nilesh Mistry. 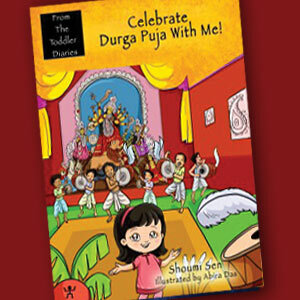 Then there’s a lavish picture book for the younger set, titled Celebrate Durga Puja with Me! Part of a series (From the Toddler Diaries), the book was written by Shoumi Sen and illustrated by Abira Das. Another series, featuring a character named Beato, is by Atlantan Sucheta Rawal. The focus of her debut, Beato Goes to Greenland, is travel, not festivals—but obviously, that’s also worth celebrating.